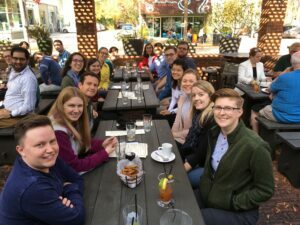 St. Thomas More Young Adult Ministry aims to create and sustain a strong and inclusive community for young adults in their 20s and 30s to grow together spiritually, in friendship and in service. Have an event you’re planning on going to and it’s at least two weeks out? Think would be great for YAM? 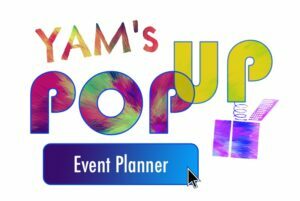 Fill out the YAM Pop-Up Event Planner, be the point of contact, and show up. That’s it! We’ll take the information you provide and promote it in the community. Please be sure to read and follow the instructions at the top of the form. Email yam@stmga.org with any questions. Our first monthly Sunday brunch was a success!